What is it about the Savute channel? Stretching from the Linyanti River all the way to Savute Marsh, the papyrus waterways of this channel have pumped life into the western section of Chobe National Park for ages. However, it seems like this fickle channel wants to remain a mystery. With a history of flooding and drying up, not in the least bit bothered by plentiful rainy seasons and flood levels elsewhere, it has left locals and geologists perplexed for many years. It is on the banks of this unpredictable channel that Savute Safari Lodge is located, in the western region of Chobe National Park. This stunning area is celebrated for its game, and predators in particular. Discover the recent increase of animals, due to the reawakened flow of the mysterious Savute. Simply sit on your private deck and witness animals gather on the banks of the channel. Salute red hornbills seeking a breakfast snack in the morning when you sit in the main area, or greet curious zebra and wild dogs passing by. With no Wi-Fi or mobile phone reception, this lodge is all about creating your own escape to tranquillity; welcome to destination de-stress. Constructed of natural woods and thatch, the twelve tasteful suites offer an appealing lodge ambiance: the muted colour scheme and comfortable furnishings hint at a contemporary feel without losing its true African vibe. With room for only twenty-four guests, you can truly relax and kick back in a private environment. 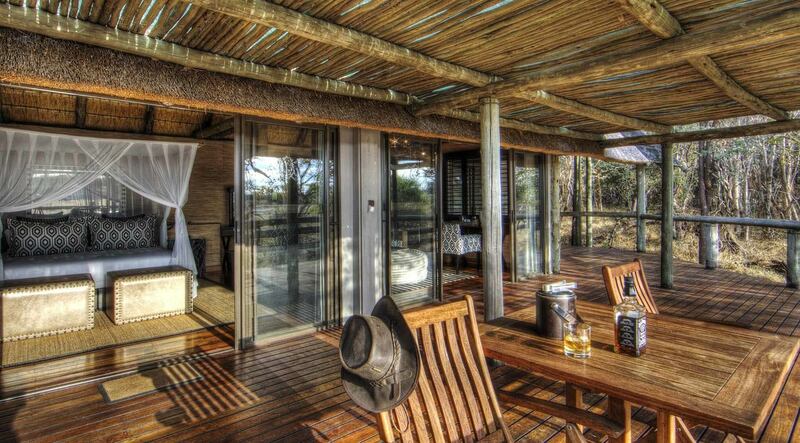 The chalets welcome you with calm, neutral tones, blending in with the natural environment. Your home-away-from-home boasts an expansive private deck, a combined bedroom, your own lounge area (with comfy chairs) and en-suite facilities. The two-storey main building features a welcoming lounge, library and bar, and an extensive viewing deck is positioned on the edge of the channel. Sink into one of the numerous comfortable sofas in the lounge – and library – or sip a gin-tonic in the bar while gazing at the sunset. During the hottest hours of the day the lodge offers a shaded viewing deck and swimming pool with spectacular pool loungers, where your only distraction might be elephants trumpeting at the nearby water hole. All the areas of the Savute Safari Lodge invite you to simply take in this phenomenal part of Africa and to open up all your senses. The five guides at Savute Safari Lodge are a close-knit team, working as of one mind, always trying to give you the best safari experience. This translates into providing you with an endless stream of information about wildlife (they can name every bird, bush and beetle), but also bush stories and jokes. 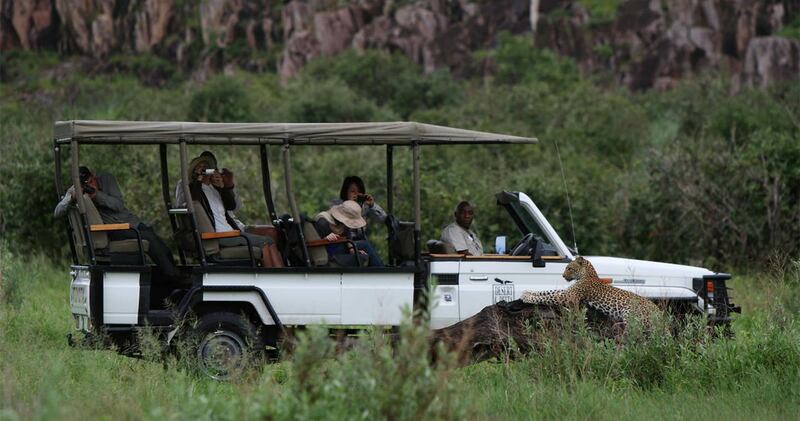 They will take you into the heart of Savute with open 4x4 safari vehicles. Venture out during a morning or afternoon game drive and visit the Savute Marsh: see the historic presence of the Savute Channel at the marshes against a backdrop of teeming wildlife. If you want to delve deeper into the history of the area, we recommend visiting the ancient San Rock paintings at Gubatsa Hills – a small hilly outcrop that forms a prominent landmark in the otherwise flat landscape. Do not miss out on the second-largest zebra migration of Africa. The exact timing of this spectacle is determined by the rains, but usually occurs between November and December, and again between February and April. Prepare for spectacular views, as the migration is always followed by large numbers of predators. After exciting game drives, settle around the fire pit, listening to the sounds of nocturnal animals and tune into nature, instead of a phone signal. 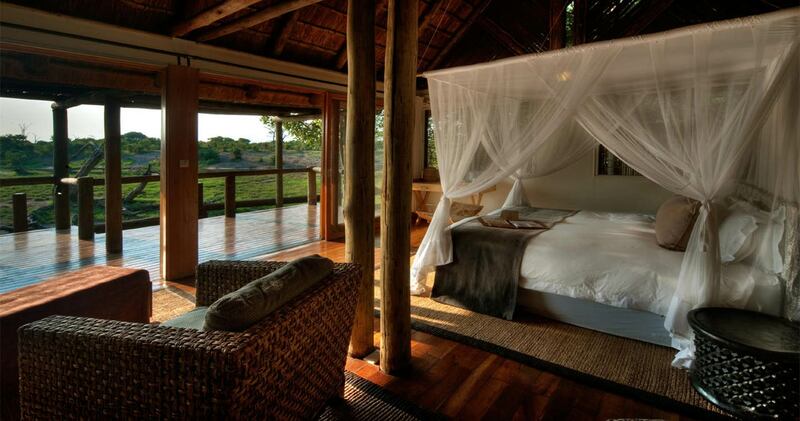 You will be reawakened by Africa’s natural splendour. Our expectations were very high indeed but this beautiful lodge met them all. Amazing sightings of animals and birds was the foundation of this enhanced by outstanding guiding. In the space of 26 hours, we saw all the Big Five, Food, staff and management were all first-class. 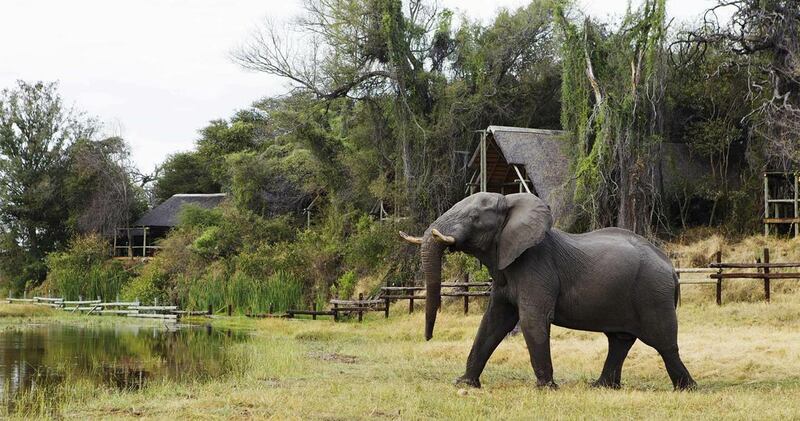 This lodge is awesome for viewing lots of elephants. There are 2 watering holes right in front of the dining patio, which get lots of wildlife visitors. The staff are excellent and they made our stay very nice. Our guide was very knowledgeable and helped make our game viewing experience a good one. The food was great and abundant! The area is renowned for its population of bull elephants and for the unique interaction of the resident predator species. Please note: A single supplement may be applicable. Reduced rates are available when staying for three nights or more. 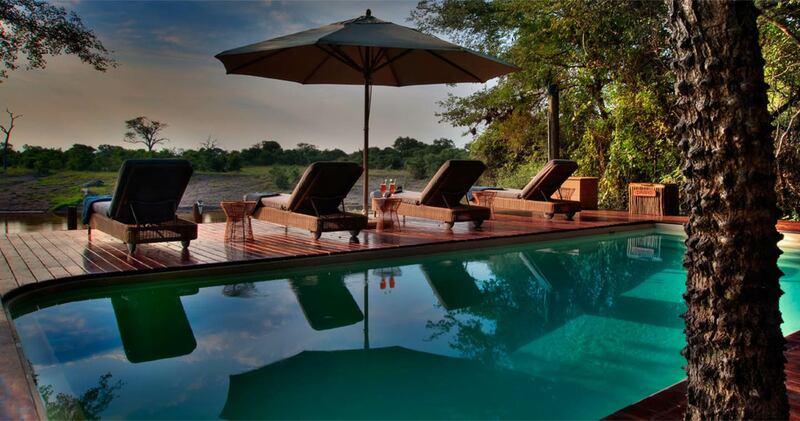 Read all about travelling to Savute Safari Lodge on our getting to Chobe page. Savute Safari Lodge doesn't accept children under the age of 6 years. Children aged 6 - 11 years pay 50% of adult rate. Childen aged 12 - 15 years pay 75% of adult rate. 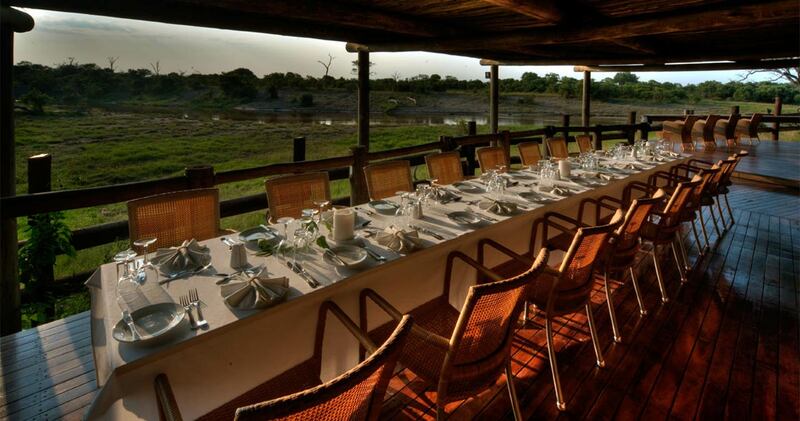 We hope you have found all information needed to decide that Savute Safari Lodge in Chobe National Park is the perfect place for your next travel adventure. Please fill in the contact form and we will get back to you soon!